Based on the greatest comeback story of Hockey legend Sandeep Singh aka Flicker Singh, as expected Soorma has received mostly positive reviews from the critics as well as the audience. But unfortunately, still, it got failed to pull a major crowd toward theaters opposite Sanju & adjacent release Ant-Man And The Wasp. 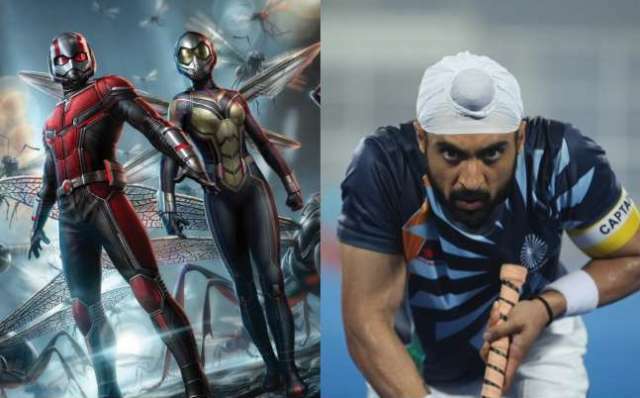 Directed by Shaad Ali, no doubt Soorma was made a solid impact on everyone with its trailer and that’s why it was expected to perform smoothly at the box office. 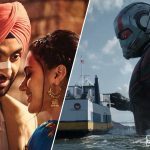 But nothing happened in that way, the movie registered a decent business of 13.85 crores in the opening weekend, that included 3.20 crores of Friday, 5.05 crores of Saturday, and 5.60 crores of Sunday. Now Diljit Dosanjh & Taapsee Pannu starrer is running on weekdays and as usual, faced an abrupt drop in footfalls. On Monday, it did the business of 2 crores. 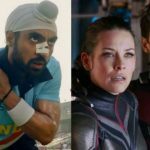 With a slight dip, Soorma minted 1.94 crores on Tuesday and raised its 5 days total collection to 17.79 crores from 1100 screens across India. 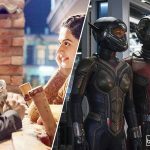 On the other hand, the highly-buzzed American sci-fi Ant-Man And The Wasp has also got positive feedback from the Indian audience but recorded a lower jump over the weekend than expected. It bagged the business of 19.30 crores in first 3-days, with 5.50 crores on Friday, 7 crores on Saturday & 6.80 crores on Sunday. Now on weekdays, the second installment of successful Hollywood franchise Ant-Man has witnessed a big drop. 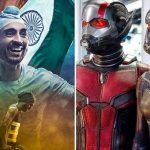 On Monday, it garnered the business of 2.50 crores, while on Tuesday with a further decline, Ant-Man And The Wasp scored 2.05 crores and raised 5 days total collection to 23.85 crores nett (30.58 crores gross) from 1300 screens.